Ethics in Speech and Language Therapy is a key text for students, practitioners and managers alike. The demands of practice, legislation, registration and the recognition of competencies all point to the need for speech and language therapists to be explicitly educated about ethics. 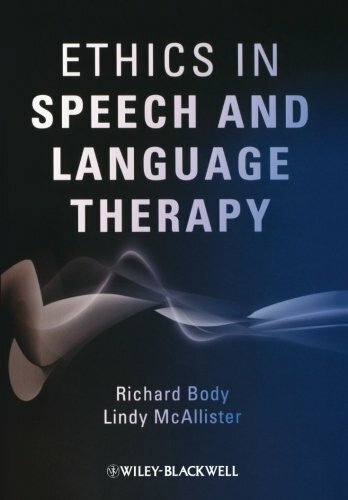 This book provides an overview of this key topic, grounds ethical practice in the broader context of morals and values; discusses frameworks for ethical decision making; discusses common ethical issues in speech and language therapy practice and service management; and considers factors which complicate ethical decision making.